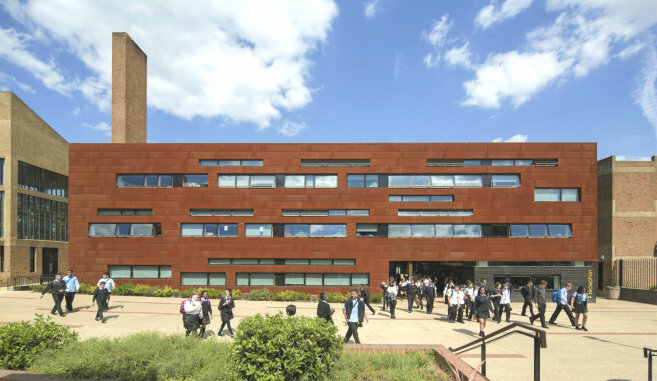 Stoke Newington School is an inner city secondary school in Hackney, London with a specialism in media arts and science. 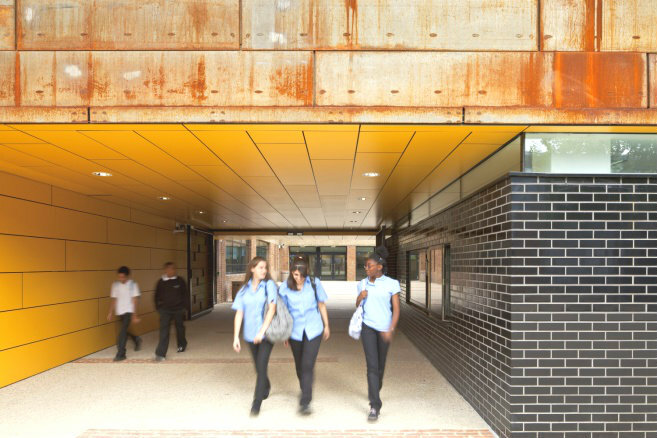 It has been redeveloped as part of the Hackney Building Schools for the future programme. The redevelopment compromises 20 per cent new build and 80 per cent refurbishment. 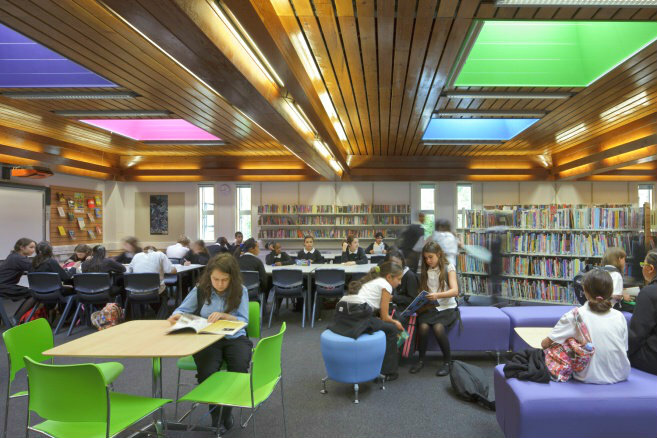 The original building access and the design of the new and refurbished building provides modern and flexible learning spaces with a strong emphasis on design quality, innovation and sustainability. The three key new-build additions include a new entrance building of additional teaching accommodation, a dining hall and a link at second floor level which resolved a number of circulation issues. FFEC were involved in the specification, procurement and delivery of the ff&e.